POSITAL سازنده سنسورهای کنترل حرکت و سیستم اطمینان ایمنی است. محصولات شرکت که شامل انکدرهای دوار، انکیلومترها و سنسورهای موقعیت خطی هستند، در طیف وسیعی از تنظیمات از تولید تا استخراج معدن، کشاورزی به انرژی استفاده می شود. POSITAL عضو گروه FRABA بین المللی است. گروه FRABA یک شرکت پیشرو در زمینه بازار است که از طراحی پیشرفته محصول و فرایند تولید استفاده می کند تا اطمینان حاصل شود که مشتریان خود از مزایای رهبری فناوری، انتخاب، کیفیت محصول و قیمت های رقابتی بهره مند شوند. 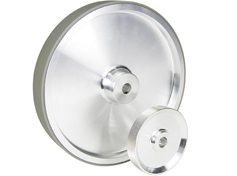 Singleturn encoders are providing a measurement range of 360 degrees (one turn). Multiturn encoders provide a measurement range of more than 360 degrees by additionally measuring the number of revolutions. These inclinometers are equipped with a 3D MEMS accelerometer and a 3D MEMS gyroscope. A smart algorithm combines the signal of accelerometer and gyroscope to eliminate the effect of accelerations (e.g. due to rapid motion of the equipment), vibrations and shocks. These inclinometers are equipped with a 2D MEMS accelerometer as sensor cell. This type of inclinometer achieves a high accuracy in a static system or when the machine is only in a slow motion. This robust aluminum draw wire with flexible mounting options is suitable for demanding environments. 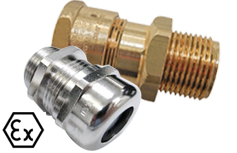 Flexible mounting options make installation easy in a variety of applications. Suitable for applications that require high acceleration, up to 7g. Available in 3 [118 in], 5 [196 in], 10 m [393 in] and 15 m [590 in] measuring length. 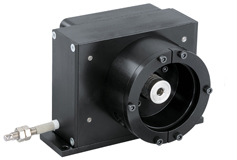 The aluminum housing provides a reliable sensor ideal for industrial environments. 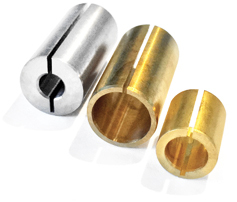 Being both economical and compact, these are appropriate for a wide variety of applications. Available in 1.74 m [ 68.5 in], 3 m [118 in] and 6 m [236 in] measuring lengths. Unbeatable economic pricing in large quantities and a small footprint makes this tough draw wire encoders the preferred OEM customer selection. Well engineered mechanics in combination with POSITAL’s fully digital rotary encoders means these draw wires do not loose accuracy even after one million strokes. Available in 2.4 m [94.49 in] and 7.5 m [295.28 in] measuring lengths. Couplings are used to attach the encoder shaft to the machines’ moving shaft. 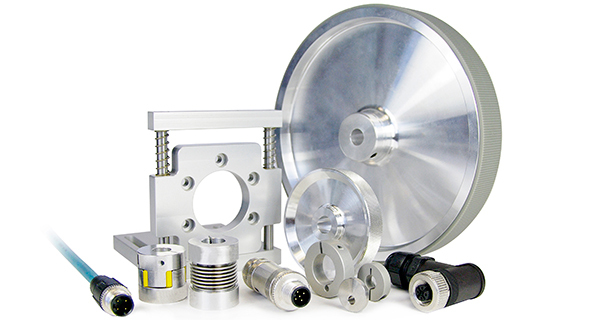 Measuring Wheels coupled with rotary encoders are a simple way to measure direct linear motion. 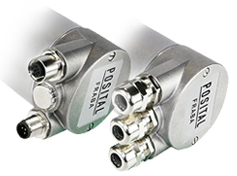 Draw Wires or Cable Pull adapters when combined with encoders enable to measure the linear position accurately and also communicate the position over the interface of your choice. POSITAL displays provide a direct readout of position, rotational speed or angular displacement. POSITAL provides torque support sets comprising of tethers, clamping discs and mounting screws. 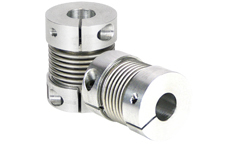 Adapter flanges are generally used with POSITAL encoders to exactly fit into the customers’ installation or control cabinet. 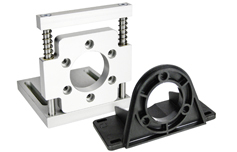 By using these clamp discs for mounting and adjustments, the zero-point setting can be carried out in a simple way. 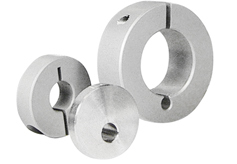 Clamping Rings are mechanical adapters used to secure the moving shaft with the encoder’s hollow shaft.